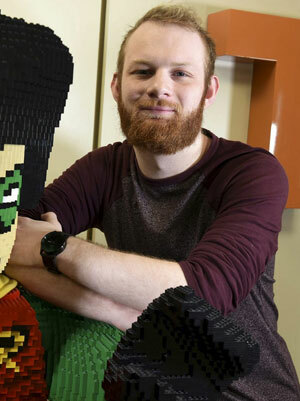 Chris works as a junior LEGO model technical artist for Traveller’s Tales. 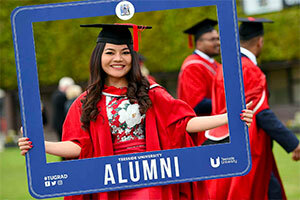 I would definitely recommend Teesside University as I got a great job straight after graduating. 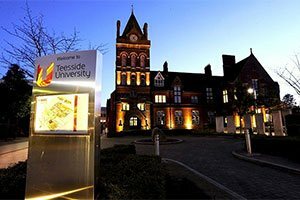 Why did you choose Teesside University? 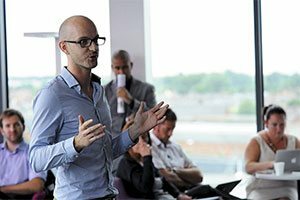 Teesside University was recommended to me by my college tutor and I was aware that the University was a really good reputation for computing and games. I knew what I wanted to do and the range of subjects and fantastic facilities available at Teesside University persuaded me to apply. What did you do when you left university? I went straight from university into the games industry working on LEGO Dimensions then LEGO Marvel’s Avengers and recently LEGO Worlds. My current role in the LEGO Models team is extremely varied. 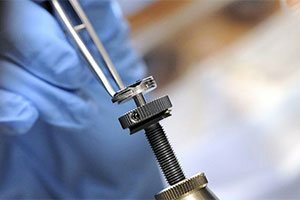 We’re responsible for the creation of vehicles, weapons, shaders, decals and large LEGO models themselves. I can go from setting up rocket ships to baking high to low poly meshes such as the Leviathan in LEGO Marvel’s Avengers or the final boss Tri in LEGO Dimensions. There’s genuinely always a new challenge every day and it usually involves working with some of the world’s biggest intellectual properties. 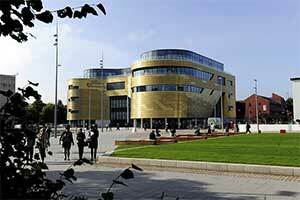 Would you recommend Teesside University? wealth of experience I wouldn’t have gained anywhere else.